Apple has released second-generation AirPods that feature a new H1 chip, the successor to the W1 chip found in the first-generation AirPods and wireless Beats products. 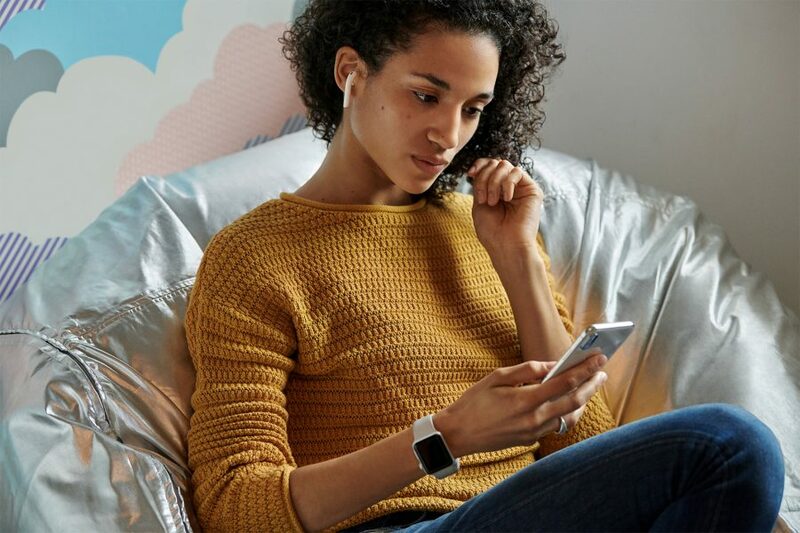 Apple says that the H1 chip gives the new AirPods 50% more talk time than the first-generation AirPods and enables them to connect twice as quickly. 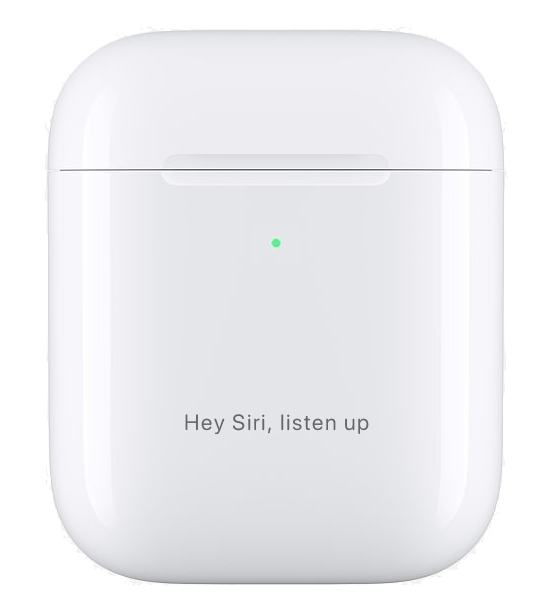 But the main advantage of the H1 chip is that it lets you use “Hey Siri,” so you can activate Siri with your voice instead of double-tapping an AirPod, which isn’t always possible. Also new is the Wireless Charging Case, which charges when placed on a Qi-compatible charging mat. While the second-generation AirPods with a standard charging case remain $159, the AirPods with a Wireless Charging Case will set you back $199. Happily, the Wireless Charging Case is compatible with the first-generation AirPods, and it’s available separately for $79. The release of the Wireless Charging Case and evidence from the iOS 12.2 beta suggest that Apple’s long-promised AirPower charging mat may appear soon. The Wireless Charging Case features a tiny LED indicator light on the front of the case to show the case’s charge status. The front of the case can also accept up to 19 characters of custom laser engraving if you order AirPods from the Apple Web site or the Apple Store app. Other than those refinements and additional options, these new AirPods are everything that AirPods fans have come to expect. Apple didn’t mention any sound quality or battery life improvements, though both were already pretty good. The second-generation AirPods and Wireless Charging Case are available now.